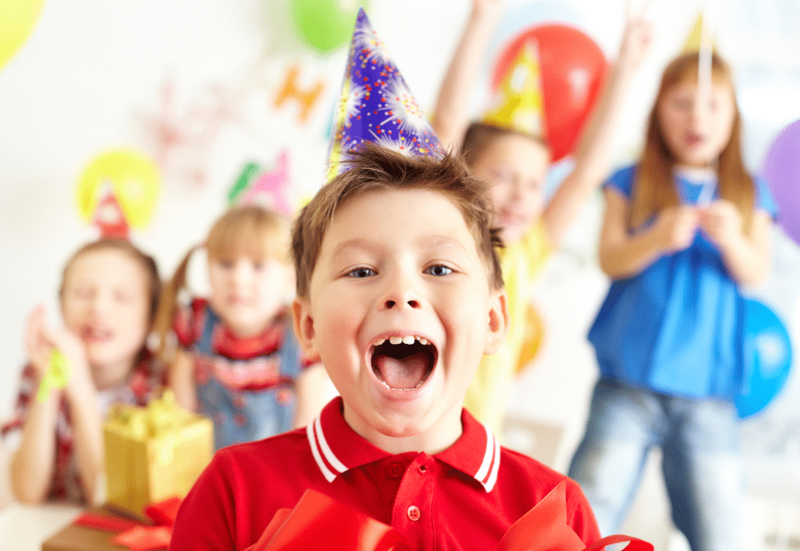 Many parents associate braces and orthodontics with their teen years but you may be surprised to learn that the best time for your little one to have their first orthodontic visit is around their 7th birthday. We know, we know – they’re still running around the jungle gym and definitely not exhibiting any tween behavior (at least we hope not for your sake!). 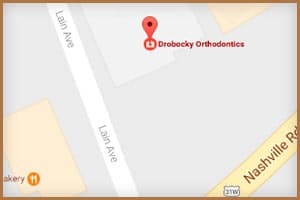 That said, the American Association of Orthodontics recommends children be seen by an orthodontist at age seven and we at Drobocky Orthodontics absolutely agree. By age 7, your child’s mouth has matured enough for a trained orthodontic eye to spot current and future issues. We can then make corrections that will help guide their jaw and teeth into a healthier place for an easier straight smile later on. 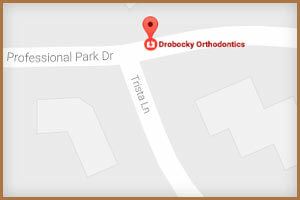 At Drobocky Orthodontics, we think of early orthodontics as a two phase solution. Phase 1 works with your young child to make space for his or her permanent teeth. Phase 2 begins once those teeth have arrived. If you recommend early orthodontics for my child, does that mean they won’t need braces as a teen? Early treatment (phase 1) can begin the correction of significant problems, prevent additional problems from developing, and simplify future treatment, but oftentimes, additional treatment is still necessary. 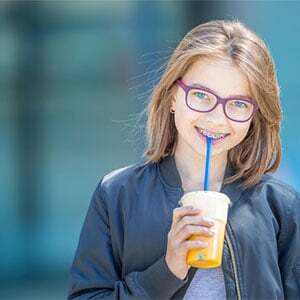 That said, children who have undergone early orthodontic treatment typically wear braces or Invisalign for a shorter period of time in the teen years than those who have not undergone early intervention. This makes life easier for both them, and you, as both of your schedules get busier and busier. If I bring my child to you at age 7 are you definitely going to recommend early orthodontics? Nope! Every child is different and we customize every treatment plan to the individual. Early treatment does not necessarily benefit all children. 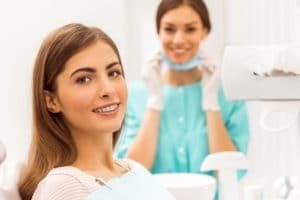 Certain types of orthodontic problems can be more easily and efficiently corrected in the teen years when all permanent teeth have come in; some skeletal orthodontic problems should not be addressed until growth is more advanced or complete. Dr. Oles Drobocky develops a customized treatment plan based on each individual child’s needs. In order to create a custom treatment plan for your child, we need to see you! 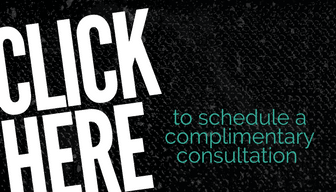 Click below to schedule a complimentary consultation with us. We can’t wait to meet you and your seven year old! Dr. Oles Drobocky leads a friendly, dedicated team that works together to create a positive experience for patients and their families. He is an Invisalign Gold Plus Provider and the leading orthodontist in terms of Invisalign Teen cases treated in South Central Kentucky. 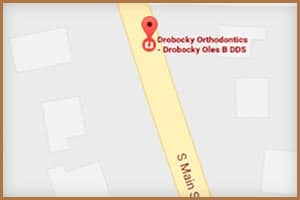 At Drobocky Orthodontics, we also make orthodontic treatment affordable by offering multiple payment options including full payment discounts, no-interest payment program, family discounts, and we accept direct payment from most insurance carriers.